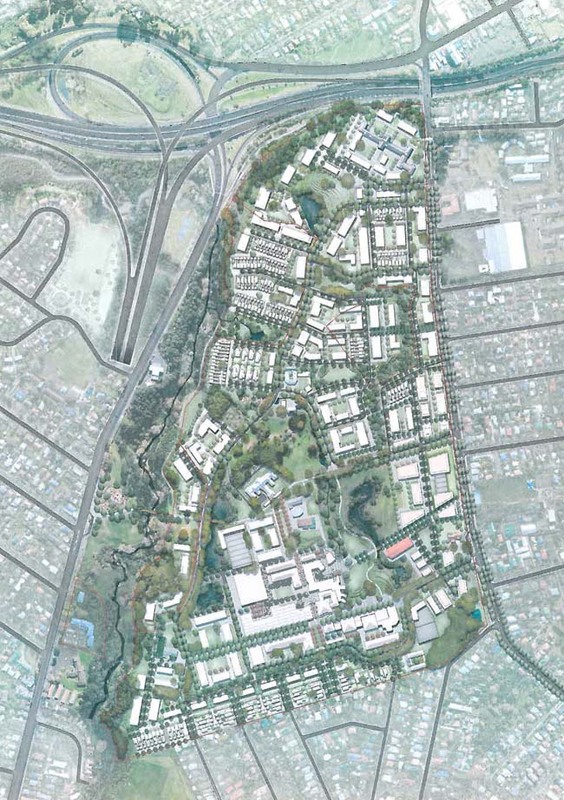 RCP is providing strategic leadership, coordination and management across the feasibility, stakeholder engagement and design phases for the development of the Wairaka Precinct at Unitec Institute of Technology. This development project utilises RCP’s ability to manage both the built and infrastructure sectors to deliver an unencumbered, implementable, fully integrated and financially viable masterplan for this significant urban redevelopment project. 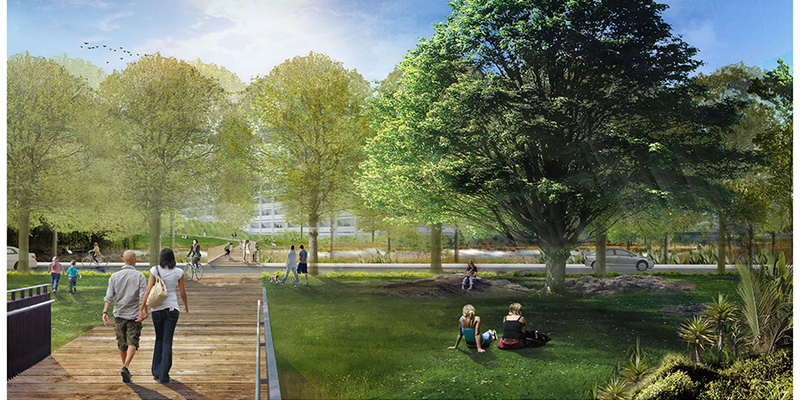 The development will involve commercial land uses and enhanced enterprise exchange, as well as residential areas with accessible green space and recreation facilities. We are currently assisting the Client in undertaking a robust due diligence process, including infrastructure assessments, to enable development plans to be finalised with improved accuracy and to provide sound strategic direction for the development of a delivery strategy and cost plan.